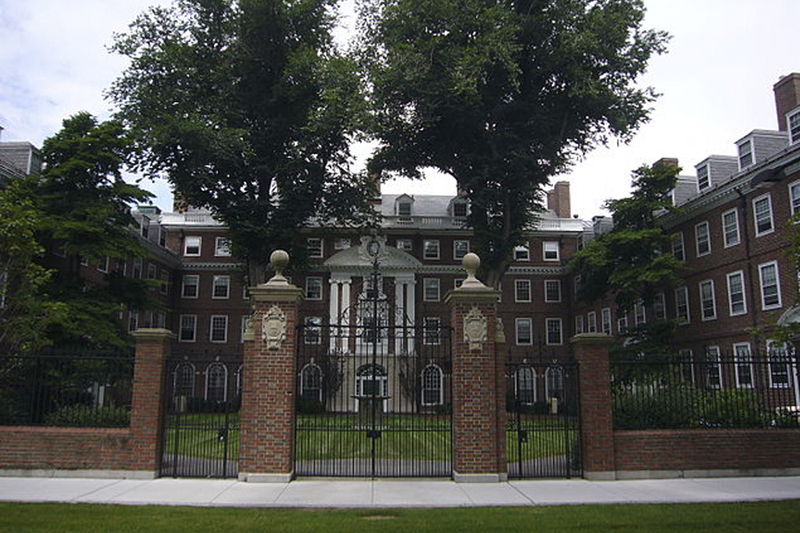 Many of Harvard’s buildings have undergone renovations over the last few years, and several of them have involved acoustical, sound isolation, and other consultation services for which we were commissioned. We were on the design teams for renovations of Dunster House, Leverett House/McKinlock Hall, and Old Quincy House, which are all residential Houses on the historic campus of Harvard University. The breadth of services we provided varied depending on the scope of each individual project, but there were similarities across all of the them which allowed for smooth transitions from one to another. Sound isolation of mechanical systems and sound transmission between rooms and between the floors of the buildings were common challenges throughout all of the renovations and are issues that we come across frequently in projects like these. One of our consultation and testing services for Dunster House involved improving the acoustics in the Dining Hall, something which was of particular concern in this case. We performed reverberation testing and measured the acoustical and sound properties of the room in order to provide our recommendations for reducing echoes. In Leverett House and Old Quincy House, there are music rooms in close proximity to the residences, so a major focus was on reducing the sound transmission between these spaces. In all three Houses, the primary goal of the renovations was improving the quality of the built environment in every way. Acoustics and sound control are a vital part of that process in residential applications like these, especially where additional functions such as music practice rooms or large dining rooms are included in the overall building envelope. The challenges are often times greater in renovations versus new construction but with proper analysis and design, objectives can be achieved. These projects are good examples of that success.